Matthew Johnson. “Practical Stereo Rendering”. 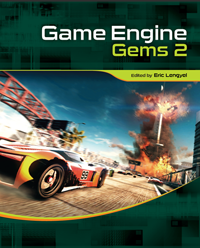 In Game Engine Gems 2, A K Peters, 2011, pp. 151–162.